The Beatles’ music will be available on nine streaming music services. Apple Music, Google Play, Spotify, Tidal and Amazon Prime Music are among those services that will offer the Beatles’ tracks worldwide. The Beatles split up in April 1970. However, their songs – including Hey Jude and Yesterday – remain hugely popular and influential. 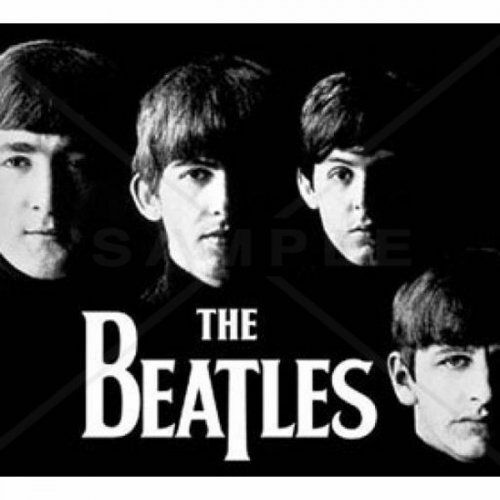 Other services that have secured the Beatles’ catalogue include Deezer, Microsoft Groove, Napster and Slacker Radio. The deal involves rights to stream 224 songs from the original 13 studio albums released in the UK as well as “essential” collections including Past Masters. The tracks will be made available from December 24. John Lennon, Paul McCartney, George Harrison and Ringo Starr clocked up 17 No 1 singles in the British charts as the Beatles. But long after the band broke up they continued to issue songs and compilations, the most recent of which was an expanded edition of Beatles 1 put on sale last month. The Beatles announcement comes as a number of high-profile artists – including Neil Young, Prince and Radiohead’s Thom Yorke – have questioned the value of streaming services. The most prominent example is Adele. Adele’s new album, 25, has sold more than seven million copies without appearing on any streaming platform, although she has made her single Hello available.